Haven’t got around to your bookkeeping? Does it seem like the piles of receipts just keep getting higher? Perhaps you are unsure if you’re doing the right thing or are completely overwhelmed and don’t know where to start. We listen, we understand, and we can help. Whether you require one off assistance, ongoing assistance or access to some free resources to get you back on track, we are happy to assist. We deliver professional bookkeeping services at an affordable price. Samantha is a Registered BAS Agent, Certified Bookkeeper, Xero Payroll Specialist, Xero Migration Specialist and a Xero Certified Advisor who is passionate about small businesses succeeding. By outsourcing your bookkeeping to SKM Bookkeeping, you will have peace of mind knowing your books are handled by an efficient, highly experienced and professional bookkeeper. No question is ever a hassle for us! Located on the beautiful Central Coast NSW however with the ease of Xero, we are able to work with business owners across Australia. We won’t send you any surprise bills. Our services are packaged into a monthly fee which is structured specifically for your business. This gives you peace of mind that all services are covered and no surprise bills……EVER. No contracts, no minimum terms and no fuss. If the services you require don’t fit into one of our standard plans, we will create a customised plan specifically for your business needs. 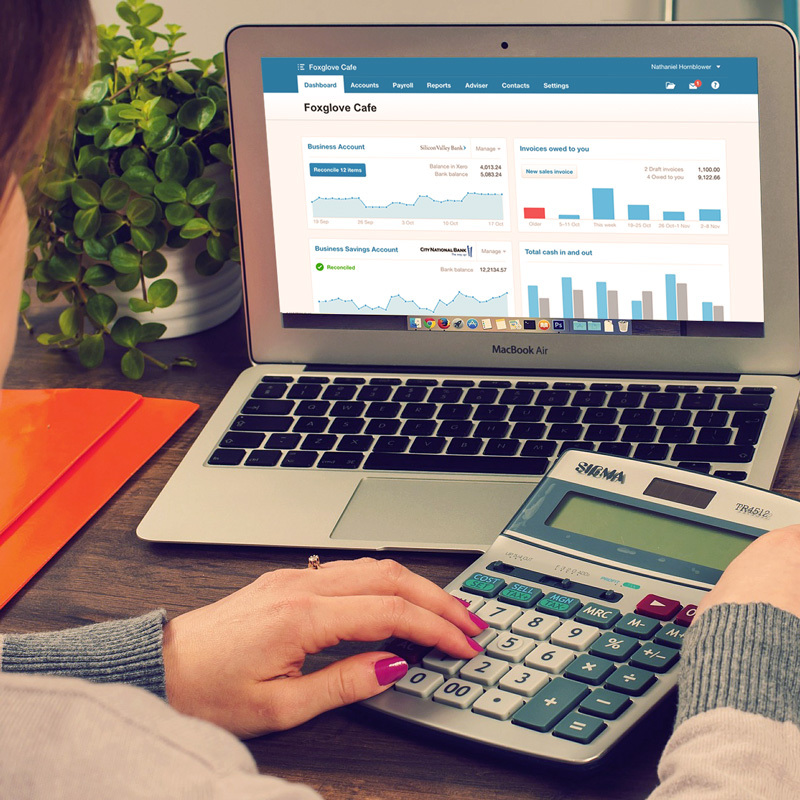 SKM Bookkeeping is a Xero only practice however we do conversions from all accounting programs including Quickbooks, Reckon and MYOB. By outsourcing your bookkeeping needs, you have more time to focus on your growing business whilst your accounts are being handled by an experienced bookkeeper. When you hire a reputable bookkeeper, you will have peace of mind knowing your accounts will be accurate as well as complying with all current legislation. We continually attend training and information seminars to stay up to date with the latest regulations and other important information in order to provide our clients with the highest possible service. It is essential to make sure your potential bookkeeper is a Registered BAS Agent and is fully insured. You need to chose a bookkeeper that listens, understands your needs, is organised and efficient and stays up to date with the latest knowledge. Most importantly, you need to feel comfortable with them in order to build a relationship based on trust. Sam is one of the most efficient, patient and professional people I know. She has changed my life since she’s been on board with our businesses. I would recommend her to anyone. Sam is a pleasure to work with and explains everything in a friendly, understandable manner. As someone who is not good with numbers, Sam was able to make me easily understand my bookkeeping and she made any changes she thought necessary and gave great advice. 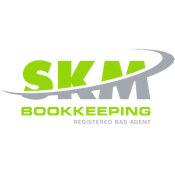 I would highly recommend using SKM Bookkeeping. Thanks Sam! Xero isn’t so scary after all. Sam has been wonderful is helping me with Xero and explaining the processes, in particular with payroll. Thanks a heap Sam, I truly appreciate your help! Keep up the good work! Or simply provide your details below and we will be in touch.